I always feel like I am the only one that complains about things. When there was no Internet in my New York coop, I was the only one who complained to the doorman. When we had no hot water, I was the only to call the super. When there was no heat, I was the only to call the handyman. I often wondered if the people in my building took showers, used computers, and wore their winter coats inside. Why was I the only one complaining? After 40 years, I never got the answer. The same thing is happening to me in the world of restaurants. Why am I the only one complaining about busboy service? I wrote about this a year ago, and here I go again. Every time we go out to eat, the bus boys are removing plates from our table before we finish eating. They pop out of nowhere. If you are three quarters of the way through your meal, you’d better stay alert. The minute the busboys appear, put up your hand and say “no.” If you don’t, they will clear the table before you get a chance to finish. This is not my imagination. I have literally seen wait staff prematurely take plates, glasses and silverware from other patrons as well. They scream “stop,” and it ends there. No one seems to be taking this situation up with higher authorities, like restaurant owners or associations. This week we went to Prime Fish and Smith and Wollensky on Miami Beach. It happened at these establishments as well. Last night the bread was removed before the dinner was over, and tonight they wanted to take away the side dishes before we completed our meal. I am not sure what is going on, but I would like some answers. Does anyone have a clue? I spend a good part of my day trying to get rid of ads that pop up on my iPhone screen while I am trying to read an online newspaper or magazine article. 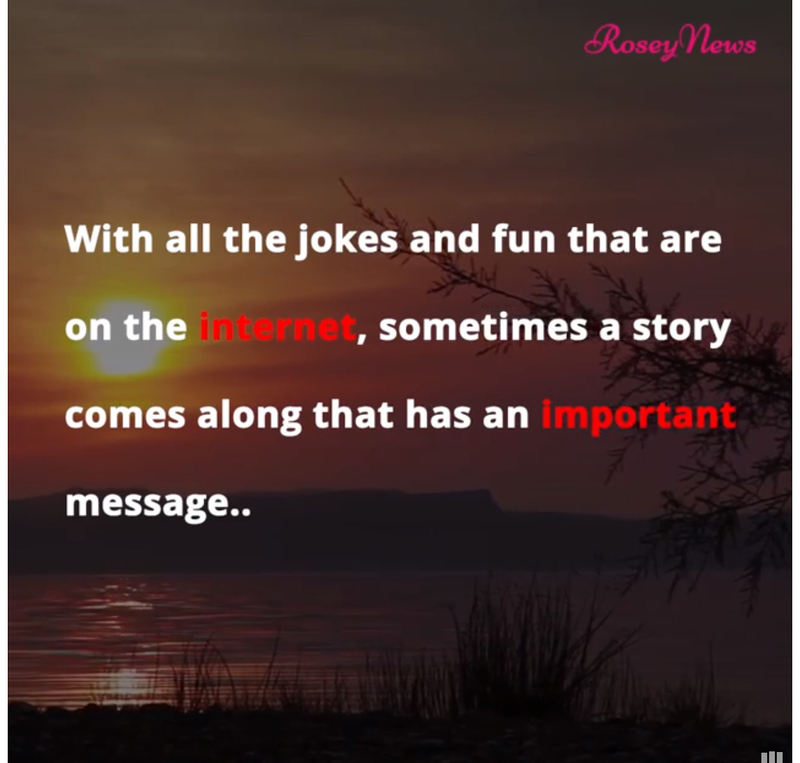 Yes, it happens on Internet sites as well. I can’t stand it anymore. 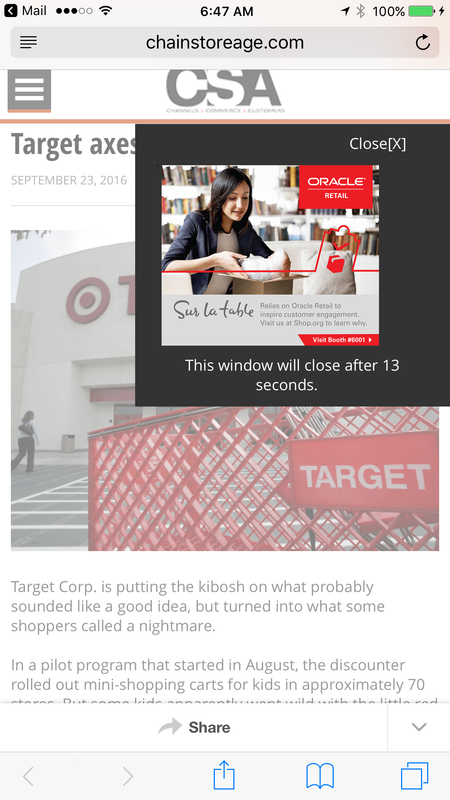 I see a news or feature headline that interests me, I click on it, and before you know it, an advertisement pops up. I spend the next 20 seconds trying to get rid of it. I pound away on the screen trying to activate the X.
I complain about it to Eliot who wonders why I get so agitated by pop-up ads. He says commercials on TV bother him way more. I don’t mind TV advertisements. You know they are coming, and you use it to your advantage. You can go to the bathroom, get something to eat, or check out another channel. Internet ads are much more annoying. You have to exert energy to get rid of them. To be honest, they are counter-productive. More often than not, I close the article and move on to another online activity. If you agree with me, let me know. I will send our comments to Advertising Age or Ad Week. Snapchat became popular in recent years because it is an app that allows you to share quick videos that disappear after a few minutes. Now the company wants to be a leader in the hardware business. 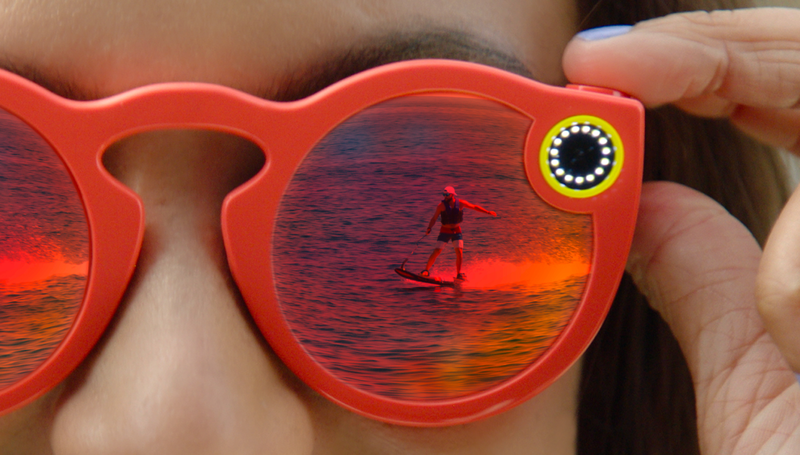 Don’t discount Spectacles by Snapchat when you hear more about it. Just because the invention is another pair of glasses, doesn’t mean that it can’t make it. Google Glasses was a great idea. It just needed more time to be developed. Spectacles has a much more simple premise. It takes 10-second videos that automatically appear on the companion app, Snapchat. The company believes people want to take videos that resemble their field of vision. Folks who tested it, according to the articles that I have read, claim the videos are the closest thing they have ever seen that looks just like they were actually reliving the same scene over again. All you have to do is press the button on the front of the eye glasses. The camera on the eye glasses employ a 115-degree lens. Spectacles will retail for $130 and will be available this Fall. To celebrate the new product, Snapchat has renamed itself Snap. The company has many more products coming down the pike. They want to be sure their name is short and sassy. For more information on Snap, read the Verge, a tech site. Click here. If you ever visited us, I’m sure we have walked you down the path next to government cut, the waterway that goes from Biscayne Bay to the Atlantic Ocean. Fisher Island is on one side, Smith & Wollensky and South Pointe Beach, on the other. 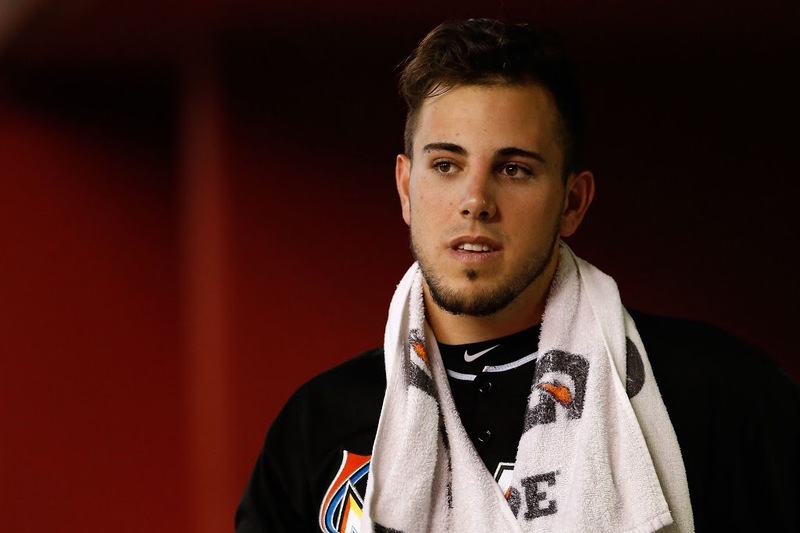 That is the spot where Miami Marlins star pitcher, José Fernández, was killed early Sunday morning. He and two friends were at full speed when their boat hit a jetty. All three died. We saw and heard nothing. We only have a partial few of that area. It was a very sad day on South Beach. 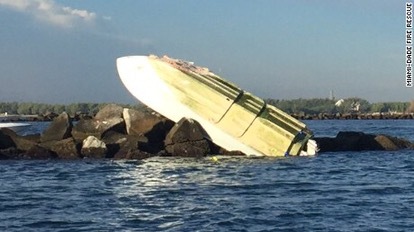 Coast Guard officials spotted the boat upside down on the rocky jetty around 3:00 am. All three men were in their 20s. No one knows for sure what happened. 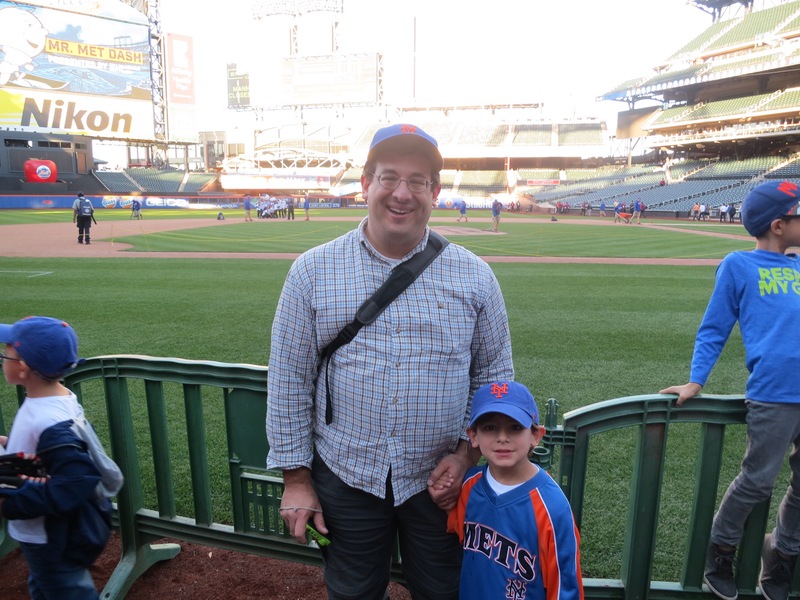 On happier note today, Ari Schneider, my six –year-old grand nephew, attended his first Major League Baseball game. 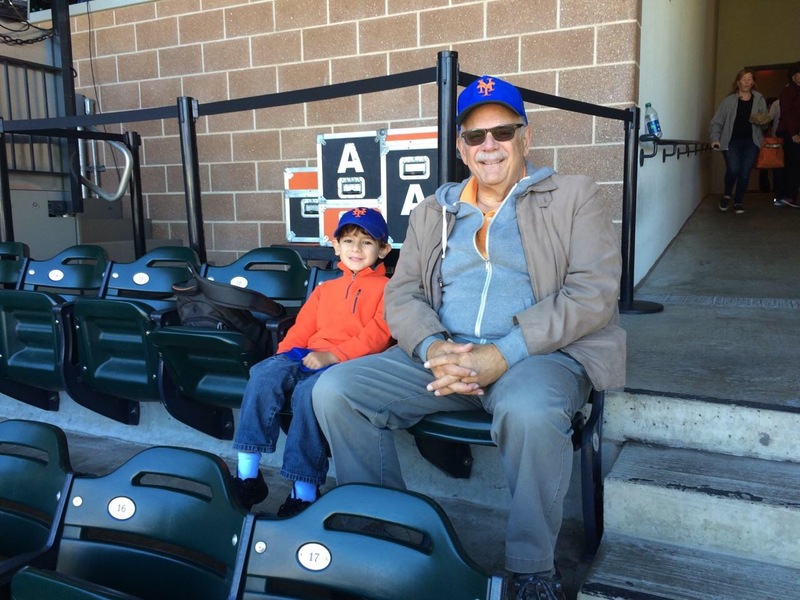 He is a big Mets fan, just like his father Sam and grandfather Steve. 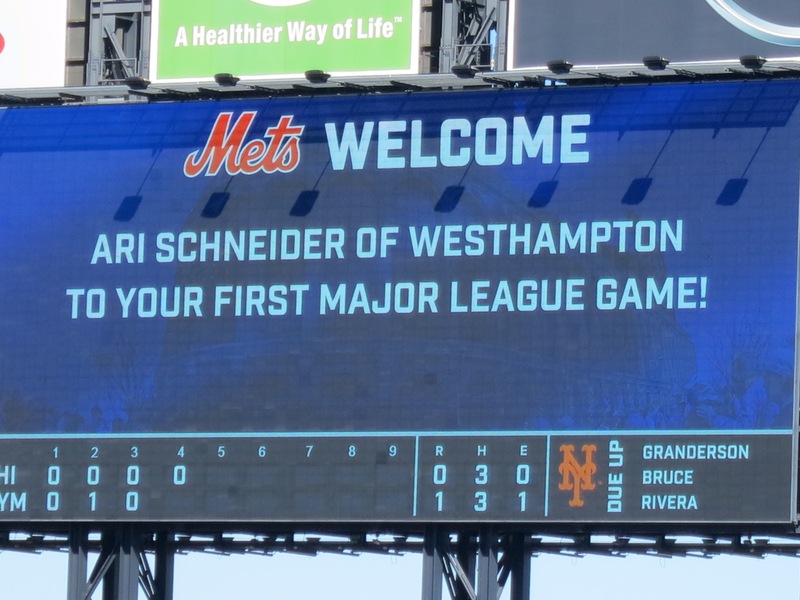 The Mets were thrilled to have Ari at their game and showed their appreciation with this welcoming banner. The following was written by Gary Shapiro, President and CEO of the Consumer Technology Association, which represents more than 2,400 tech companies and owns and produces CES. 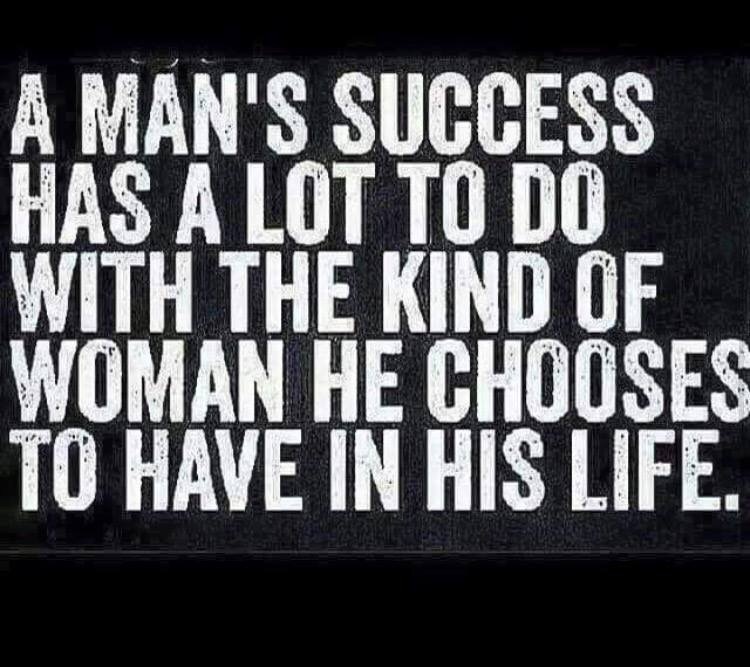 This first appeared in LinkedIn. Click here. 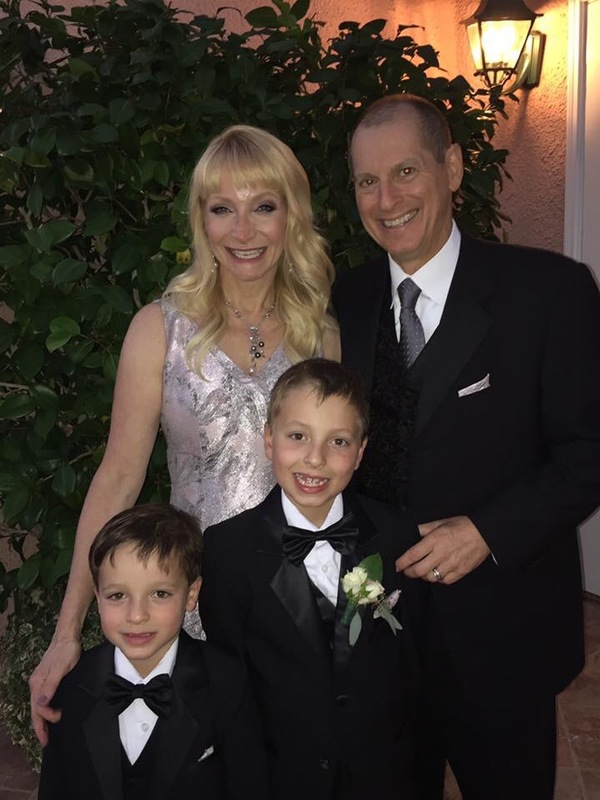 Gary with his wife, Dr. Susan Malinowski, and sons. What does it mean to be the “best” doctor? Is it bedside manner, being empathetic, calm and experienced? Is it knowledge or creativity or seeing patterns where others don’t? Is it the number of patients seen in a day, or the number of successful outcomes? The fact is, doctors vary in competence. But we should all strive to find the best medical care for our individual needs. This summer, my wife was honored to be asked to draft questions for, and administer oral exams to, eager young doctors seeking to be board-certified in her specialty. The experience requires a deep understanding of what everyone in her specialty should know to practice. All medical specialties now require doctors to be recertified every 10 years. The scary part, however, is that the older doctors sitting on the specialty boards making this decision are exempt. Think about that: The only specialty doctors not required today to be retested are those who probably haven’t taken a medical-knowledge exam in 30 years — and things have changed substantially since 1986 in every field of medicine. I’ve witnessed this rapid pace of change in my own work as head of the Consumer Technology Association. A decade ago, the iPhone didn’t exist. Today, roughly three-quarters of U.S. households own a smartphone. 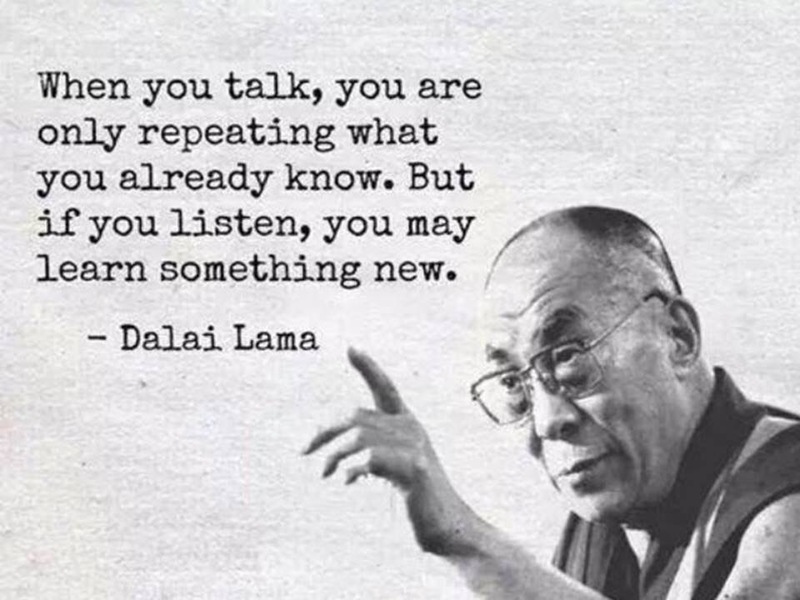 That said, most older physicians do try to keep up with the tremendous volume of new knowledge. 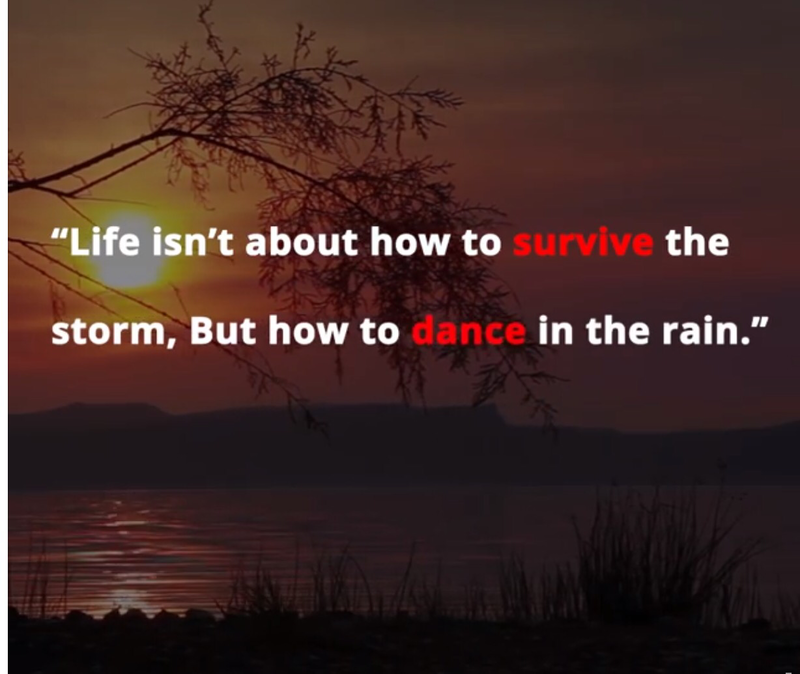 And they have the advantage of experience. Even if they committed an error in the past, they should learn from it. Having confidence in one’s doctor is important, but I also know that there are great doctors, and there are hacks. More, the medical profession has a code of silence, where doctors don’t report the hacks, but instead clean up their mistakes. If you want to know who the best surgeon is, ask the operating-room nurses. They see different doctors and know the masters and the pretenders. Another trick is to ask doctors who they would recommend if their own mother or son were sick. Identifying the best doctor also depends on whether your ailment is unusual. If you have a common malady, go to a doctor who deals with it regularly. If you have something serious and uncommon, go to a teaching hospital. After Hillary Clinton’s recent very public collapse, her campaign revealed she had pneumonia. Three days later, her presidential campaign released summary health information, including that she was taking the blood thinner Coumadin and the antibiotic Levaquin. Yet a simple Google search revealed that these two types of drugs in combination rank among the 10 most dangerous combinations and should not be prescribed together. The fact that Clinton’s doctors and TV talking-head medical experts missed this – my cardiologist father-in-law noted it immediately – tells you something about the uncertain correlation between fame and competence. The second example involves former Texas Gov. Rick Perry, who while running for president had back surgery. His campaign collapsed after a debate performance in which, drugged following the surgery, he said that if elected, he would immediately shutter three government agencies, but embarrassingly only could cite two examples. 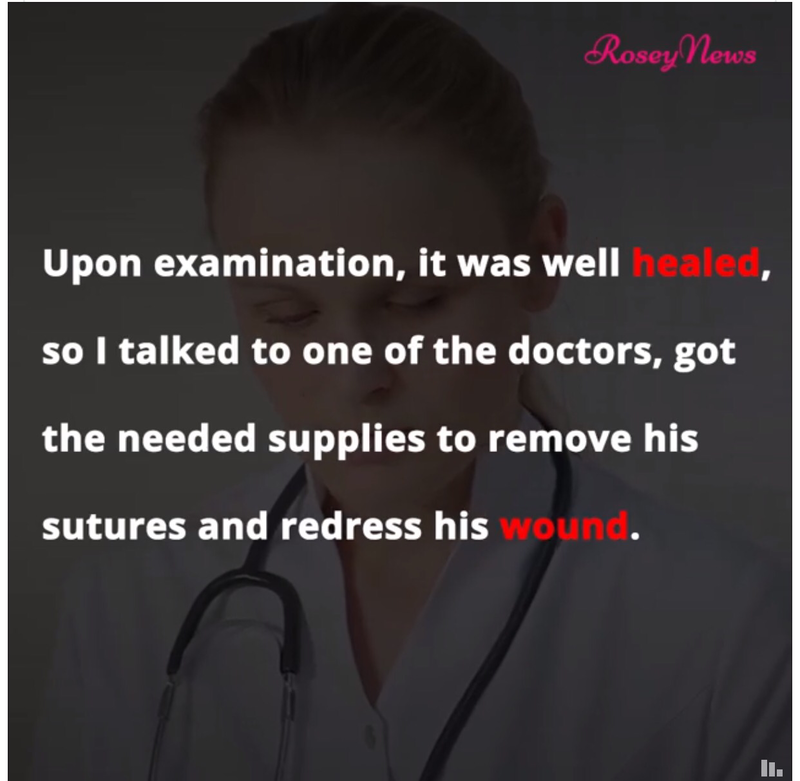 But when my wife suggested there are newer, less-invasive surgical techniques for his condition and suggested a West Coast contact, he got a second opinion. 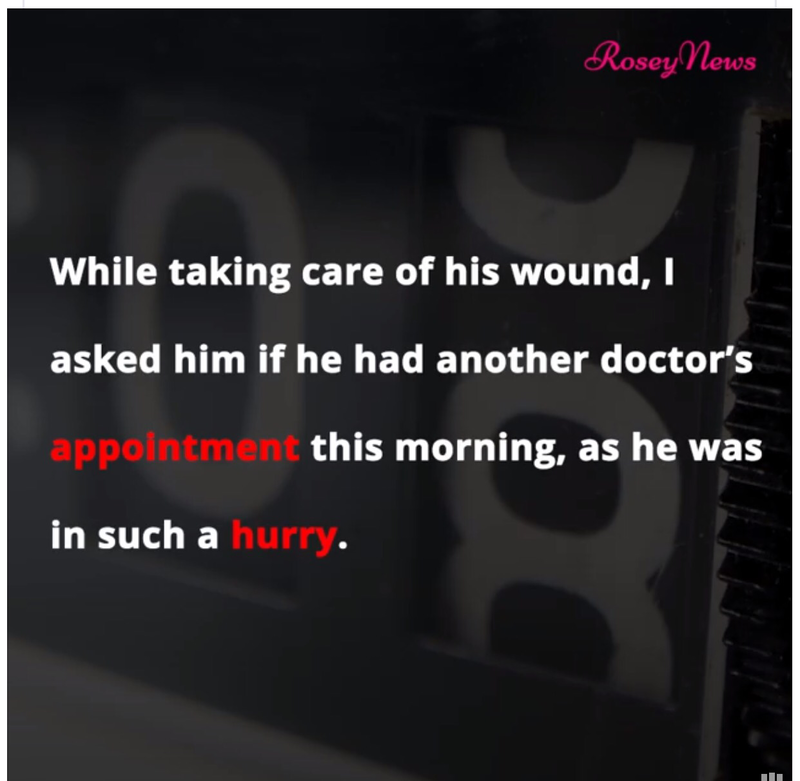 That was fortunate for him, as the resulting surgery was minimally invasive and took little time. He arrived, had the surgery and walked out of the hospital fully fixed, and has been fine since. A final example is less positive. My wife saw a patient and quickly diagnosed him as having a rare manifestation of cancer, a cancer in the eye that had already metastasized through his body. 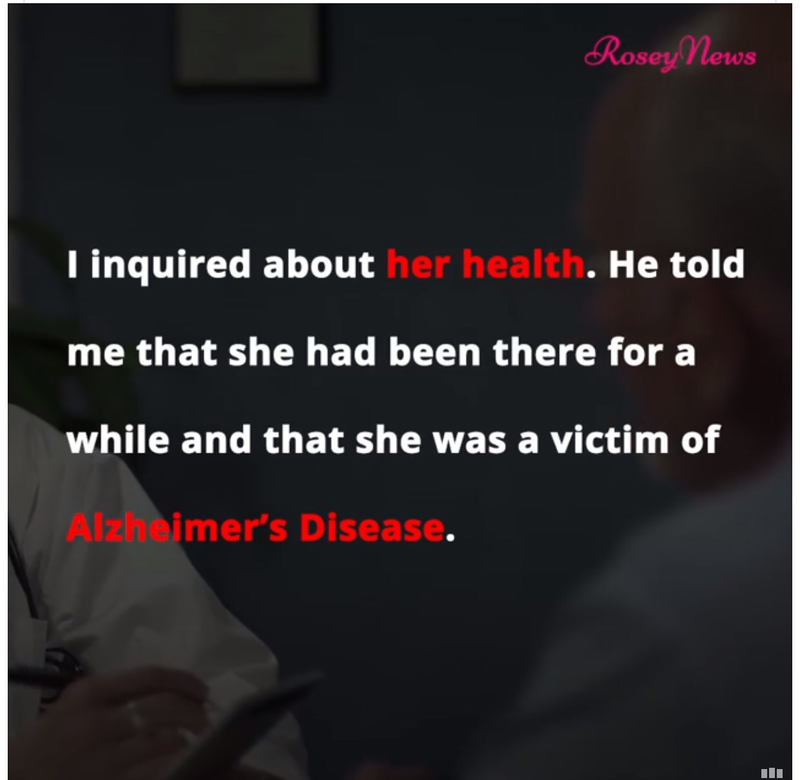 She urged him to have it treated at an East Coast university hospital that had likely seen and successfully treated several cases like his. 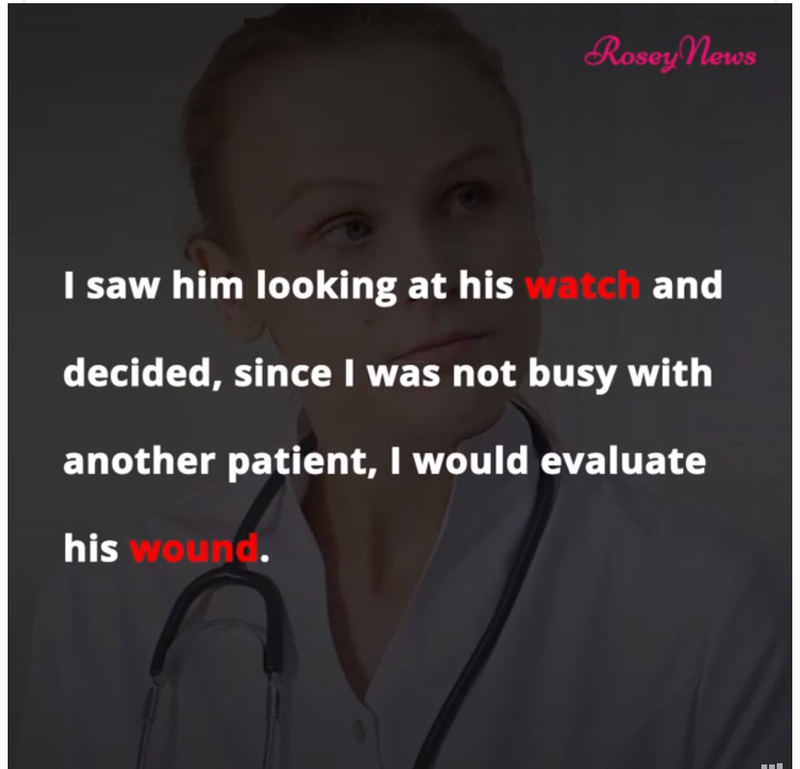 Instead, the patient got a second opinion that referred him to the wrong type of cancer specialist, one who focused on extracting the eye rather than treating the entire cancer. 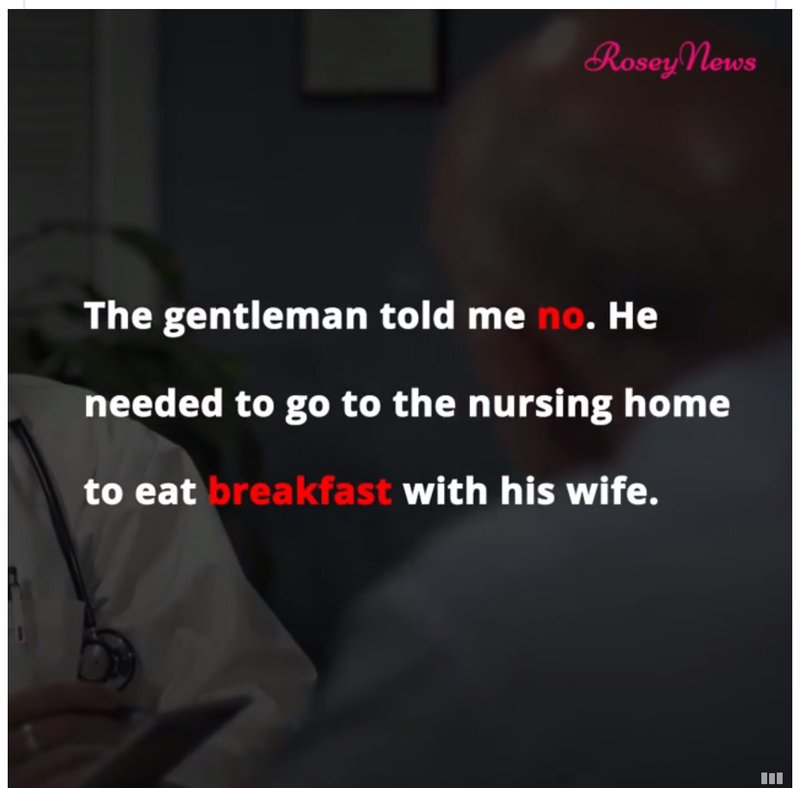 She asked the patient why he had not taken her initial suggestion. He said online reviews about the teaching hospital were not great, as patients had long waiting times. So the patient now has little hope of full recovery, because he chose the wrong doctor for the wrong reason. The only thing worse than no knowledge is a little knowledge. Basing life-changing decisions on online reviews, and ignoring other facts, is a shortsighted and potentially dangerous approach. Not all doctors are great. Which physicians politicians use and online reviews shouldn’t be anyone’s reference source for choosing a doctor. 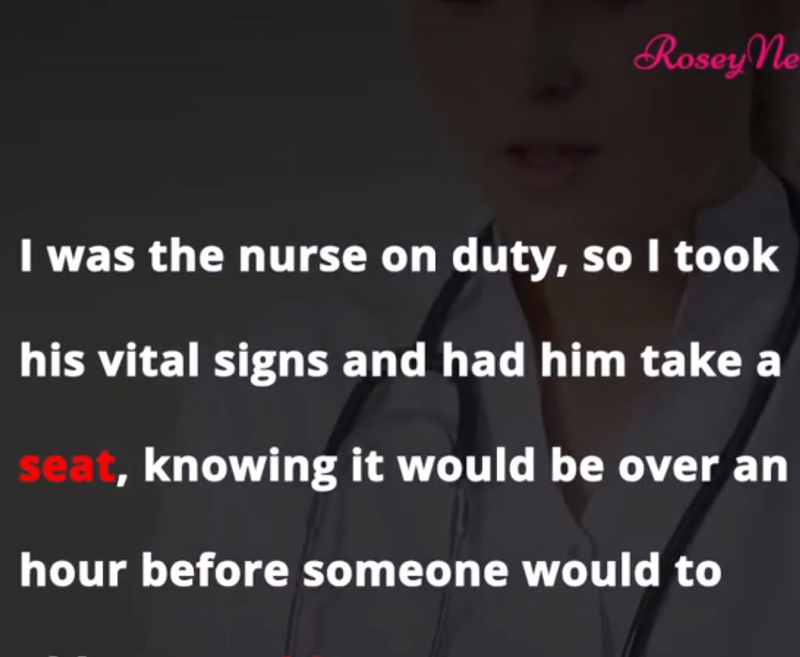 Instead, ask other doctors or nurses, and consider how often the doctor you’re about to see treats cases like yours. Your health may depend on getting the best doctor for your condition. 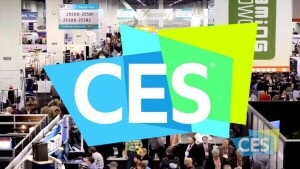 There will be 170,000 people attending CES this January 5 – 8, 2017 in Las Vegas. One of those folks has attended every CES since its inception in June 1967, and the other is the most popular guy at the show. 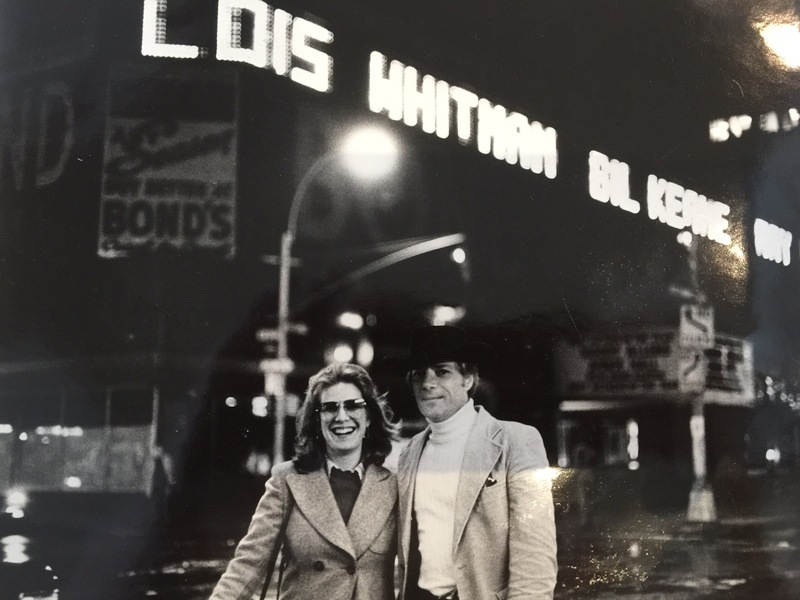 Lois Whitman and Steve Greenberg give a behind-the-scenes look at what CES means to them and why you may want to consider attending. If you do want to attend, you’d better book your hotel room in Las Vegas now. Every guest room is getting quickly booked up. I lived up the street from Dangerfield’s for 40 years. I think I was there three or four times in the late 1970s. When friends over the years learned I lived so close to the comedy club they were surprised I wasn’t there every night. It was legendary back in the day. The club was founded by Rodney Dangerfield and his friend Anthony Bevacqua, who still runs and operates the club today. Franklin Karp, formerly of Stereo Warehouse, Rabson’s, and Harvey’s, (well-known retailers back in the day) and now COO of Audio Video Systems, a custom audio/video installation company, emailed me a YouTube video of Rodney this morning that kept me laughing for hours. Eliot found it hysterical too. I wanted to share it with you. If this video doesn’t put you in a good mood, nothing will. In my opinion, old time comedians are still the funniest people in the business. Get ready for Rodney Dangerfield’s Funniest Jokes Ever On The Johnny Carson Show 1983. 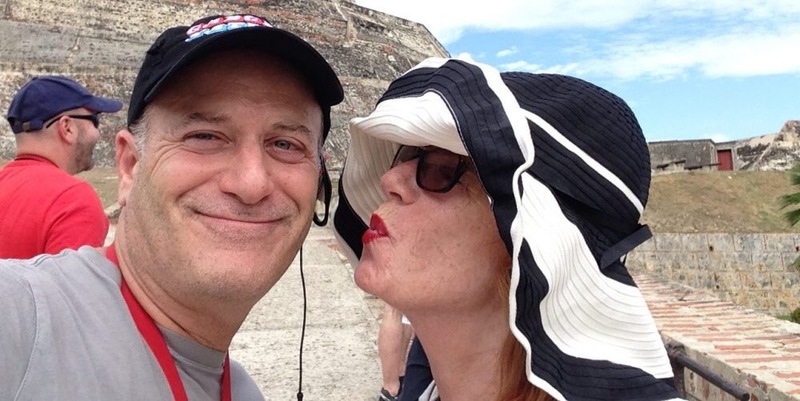 Gary Kaye, a business friend of mine, shares his emotional journey through a kidney transplant and the technology that will make it all possible. Here is a link to his blog and a copy below. Just about everyone I know has a favorite time of year. It could be Thanksgiving, or Christmas, or a birthday. The one event I look forward to most each year is my fall foliage biking trip with my son, Max. We’ve been doing it for 22 years. But not this year. This October, we’re going on a different kind of adventure. Max will be donating a kidney to me. What do you say about a son who is willing to give up a part of his body to keep his old man alive? How do I sufficiently express my love, gratitude, and admiration for what he’s doing? The words just don’t seem adequate. *Once the kidneys fail, dialysis or a kidney transplant is required in order to survive. *More than 661,000 Americans have kidney failure. Of these, 468,000 individuals are on dialysis and approximately 193,000 live with a functioning kidney transplant. *According to the latest figures (April of 2016), 100,102 await kidney transplants. Fewer than 17,000 people receive one each year. *More than 3000 people are added to the kidney transplant list each month. The primary causes of kidney disease are diabetes and high blood pressure. With 29 million Americans suffering from diabetes (8 million undiagnosed), the numbers are only going to get worse. 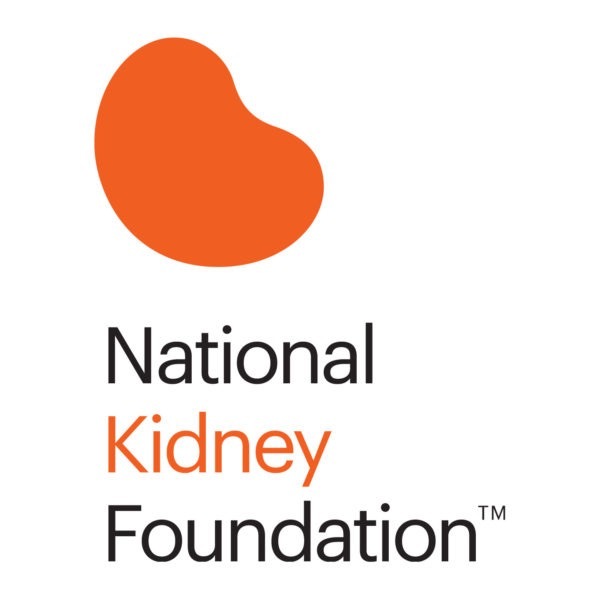 About five years ago I was told my kidney function was down to 15% of normal and that the progressive nature of kidney disease was such that it was almost a certainty that eventually my kidneys would fail. While my doctor wouldn’t predict how long before that we happen, his guess was that it could happen within five years. After closely monitoring my numbers, he suggested to me in the late winter of this year that I attend a program called “Kidney Smart,” run by DaVita. The class ran a couple of hours and included folks suffering from early stage kidney disease as well as those suffering End Stage Renal Failure (that’s me). The nurse reviewed dietary issues, medication, but primarily focused on the “what happens next?” She detailed the two primary forms of treatment: dialysis and transplant. I wasn’t thrilled with what lay behind door number one, or door number two. More on that next time.